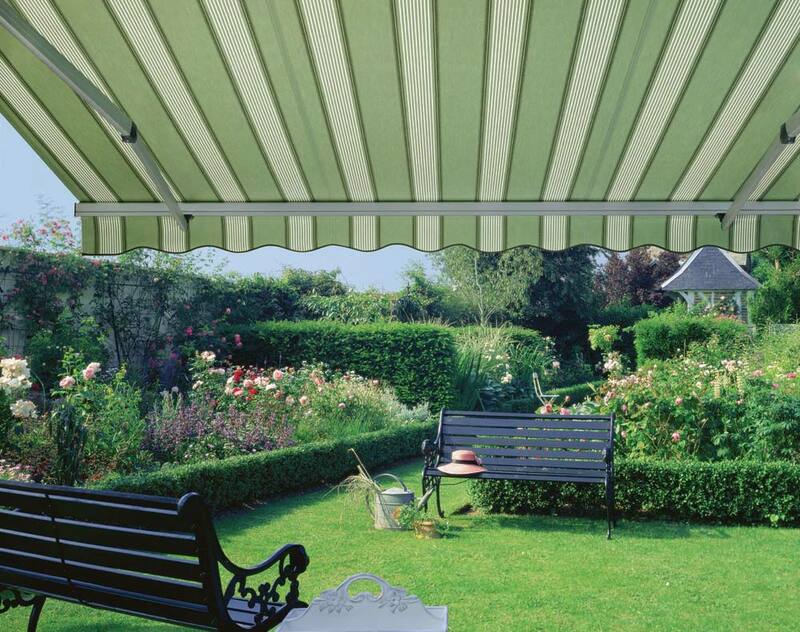 A Chic awning allows you to extend your living space into the garden by providing a comfortable shaded area all year round. 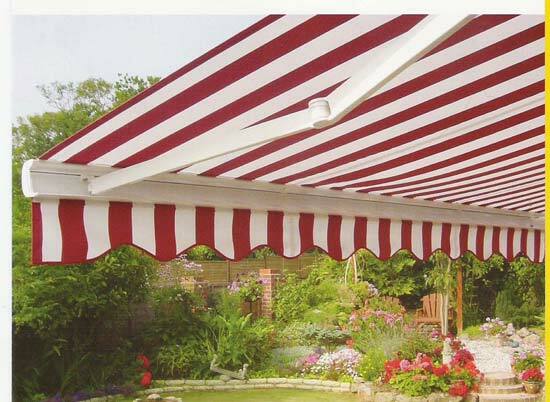 Whether it's to enjoy al fresco dining, for entertaining friends or simply to relax in the shade with a fine glass of wine or a good book, an awning adds an extra dimension to enjoying your home environment. 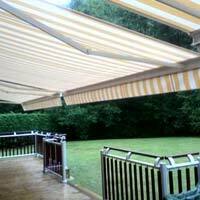 Every Chic awning is manufactured using the highest quality materials and is built by highly skilled technicians using the most up to date equipment. 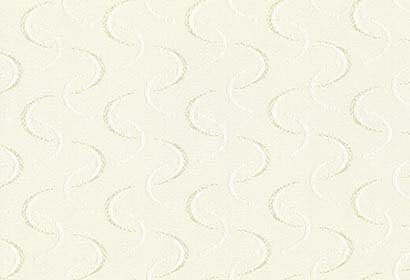 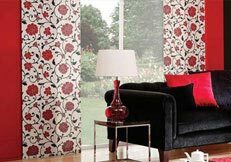 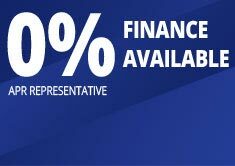 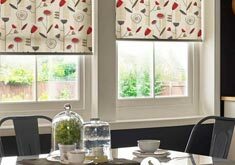 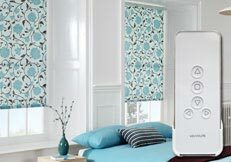 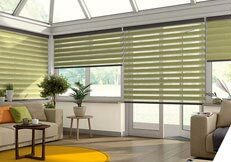 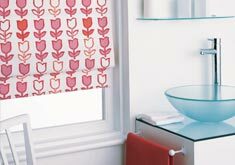 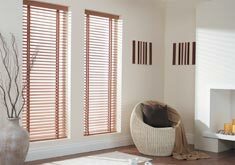 Installation is carried out by Chic's own trained fitters and is normally completed within a few hours. 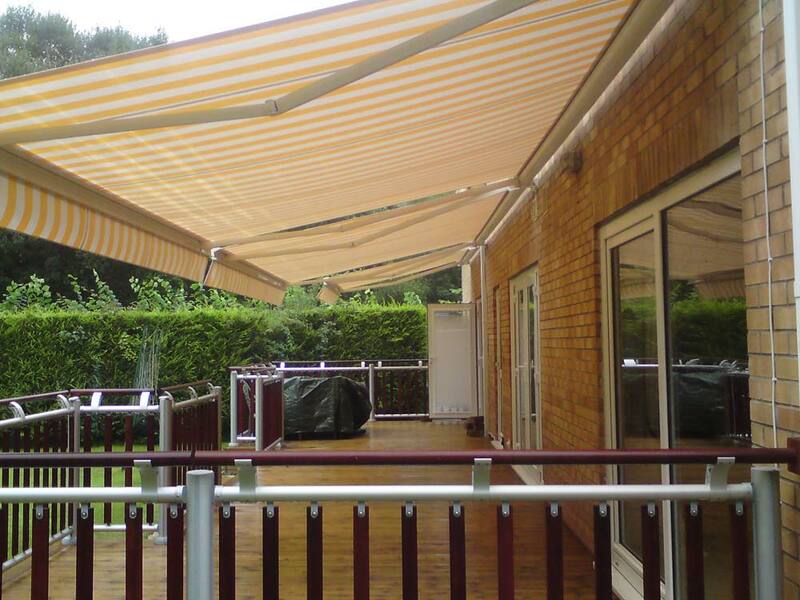 All awnings supplied by Chic have a stylish aluminium cassette to minimise maintenance and to protect the fabrics and the folding arms when the awning is closed. 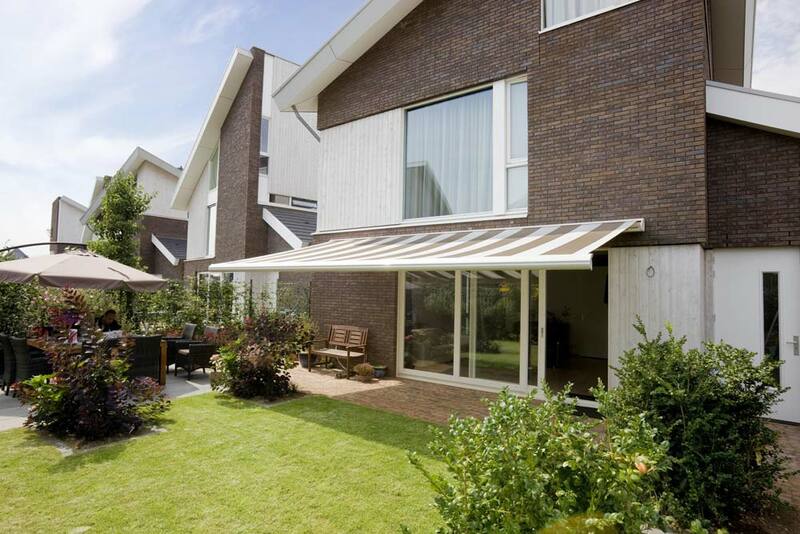 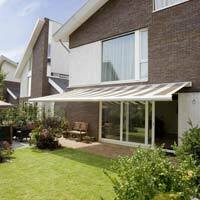 Individual awnings are available up to 6 meters wide with a projection of up to 3.5 meters. 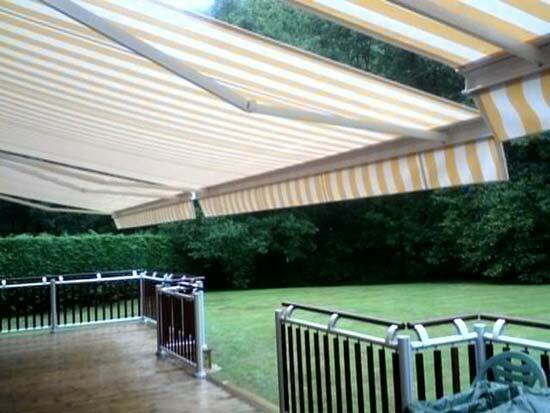 Manual operation is available on some models, but the majority of customers now choose the ease, simplicity and reliability of a Somfy Remote Controlled Electric awning. 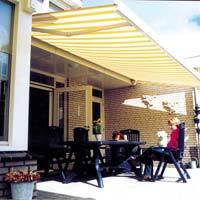 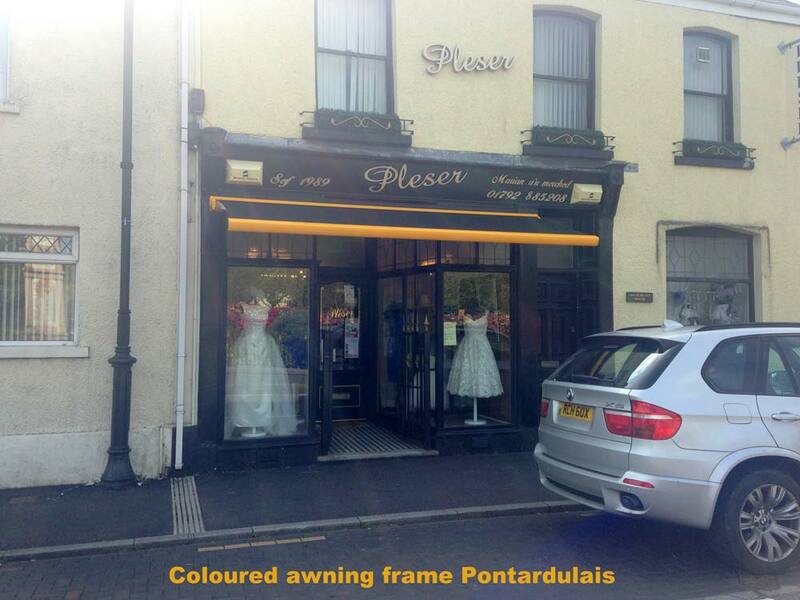 For ultimate control your awning may be fitted with automatic sun and/or wind control. 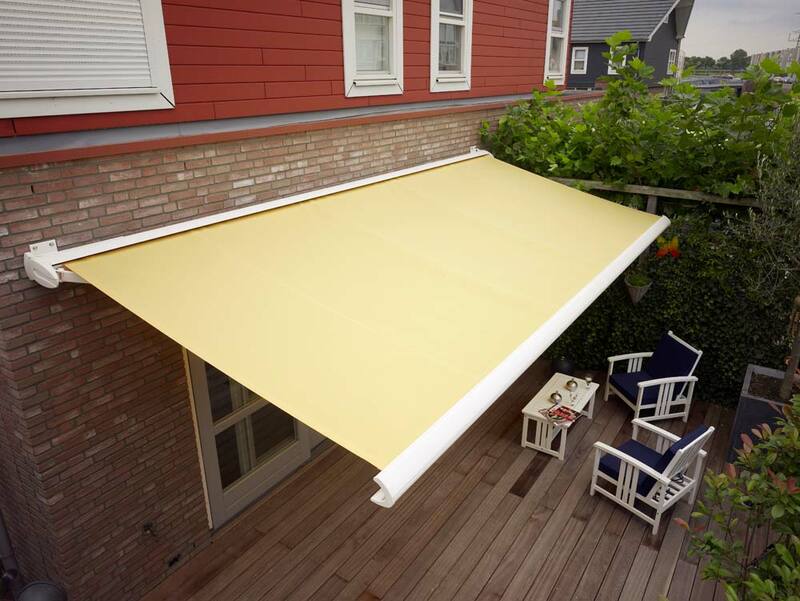 With wind control it gives you the peace of mind of knowing that if you forgot to close the awning and the weather turned stormy the awning would automatically close. 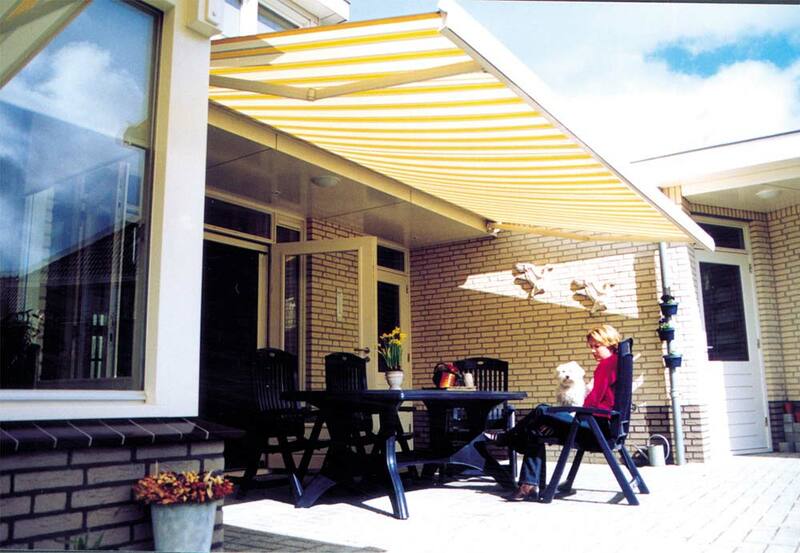 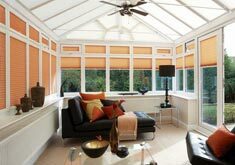 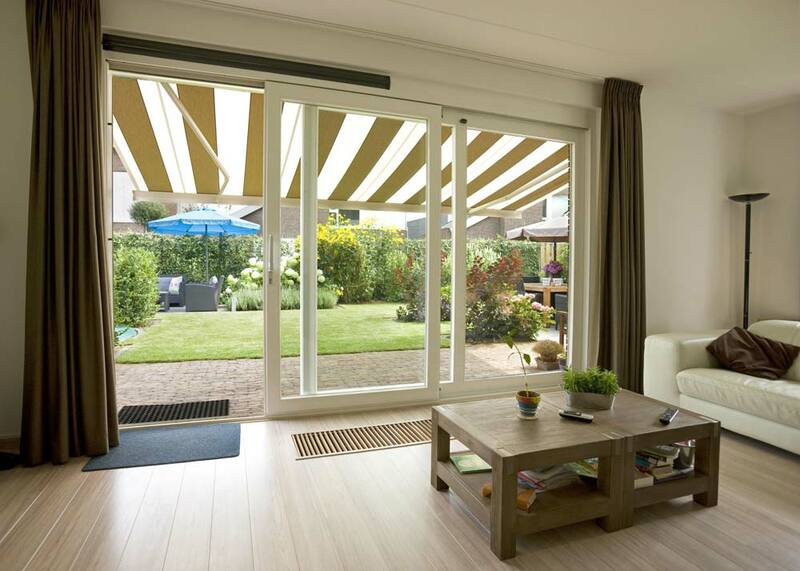 Sun control means that in strong sunshine, even if you are away, the awning would automatically open to protect your furniture and carpets from fading, and then close at sunset. 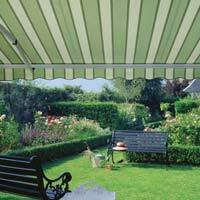 Choose from our large selection of plain colours, block stripes or special designs to give your awning a personal touch and create the perfect look for your home. 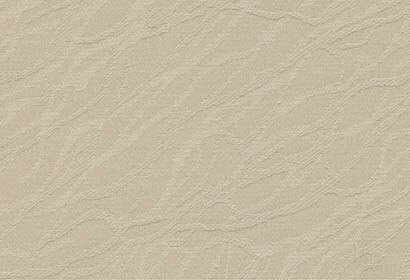 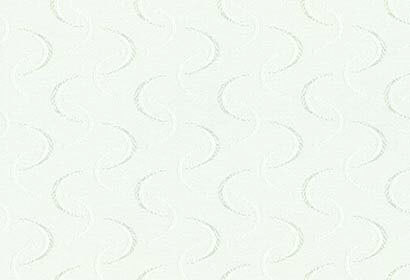 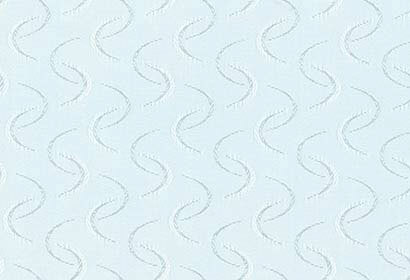  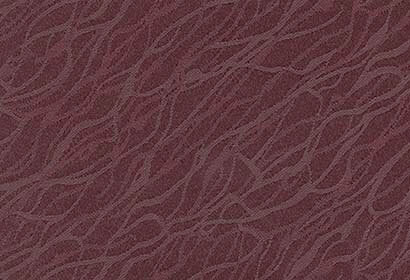 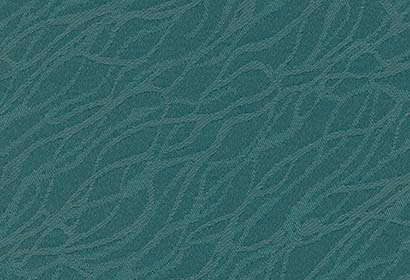 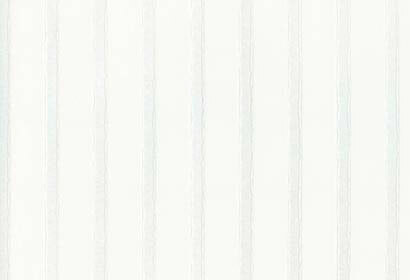 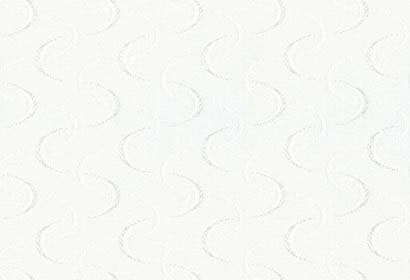 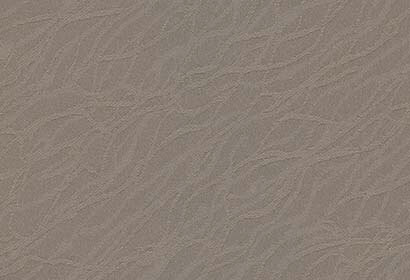 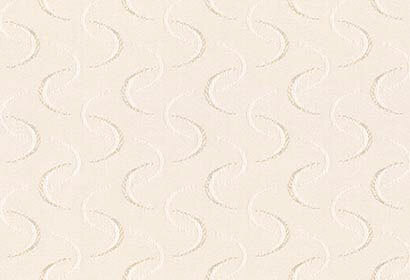 Exceptional colour fastness is provided by the use of 100% solution dyed acrylic fabrics The fabric is also treated, to provide complete resistance to water, dirt, oil, grease, algae and mold. 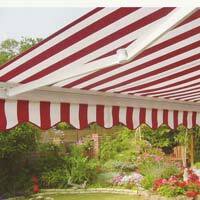 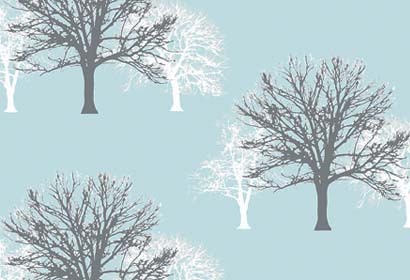 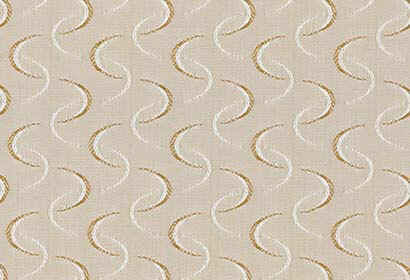 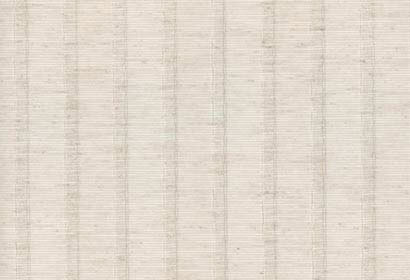 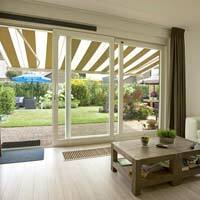 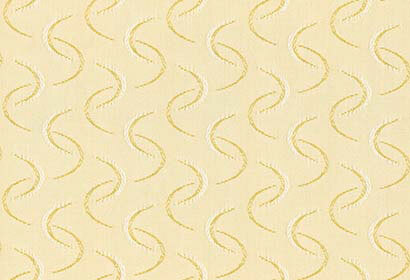 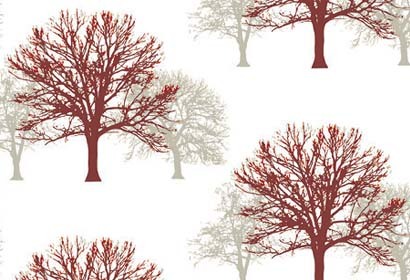 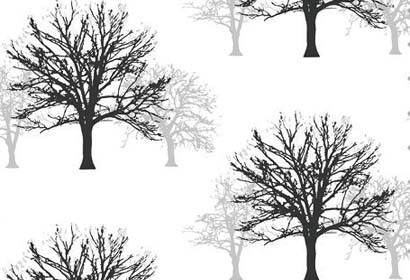 This means that for the lifetime of your awning the fabric won't fade or deteriorate. 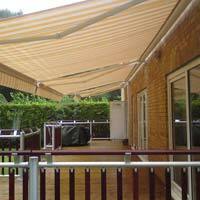 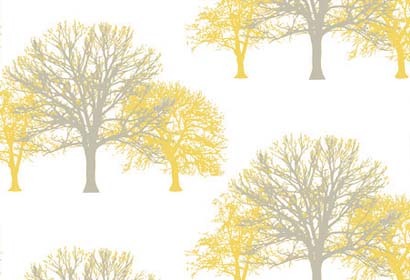 Our fabrics have a UV rating of at least 90% so you can enjoy the sun safe in the knowledge that your Chic Awning offers you shade and sun protection. 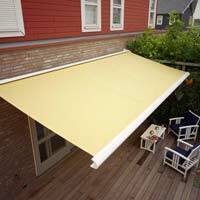 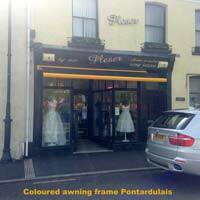 All parts of the awning including the fabric and Somfy motor are guaranteed by the suppliers for 5 YEARS from date of purchase. 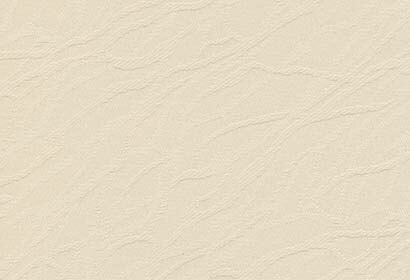 Labour is provided by Chic.